Set under a canopy of palms in a dramatic seven-storey atrium, Hectors Restaurant is an Auckland restaurant built to impress. Choose from the extensive menu, then sit back and let our Executive Chef and their team prepare a memorable meal. 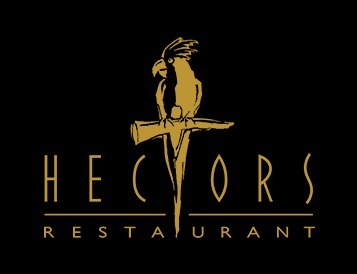 Hectors Restaurant caters for all manner of dietary requirements, paying particular attention to the needs of vegetarians and vegans. We have recently introduced an initiative to promote healthy dining for our customers and sustainable practices for the planet. The majority of produce is sourced within a 50 kilometre radius, reducing our carbon footprint and supporting local farmers and suppliers.